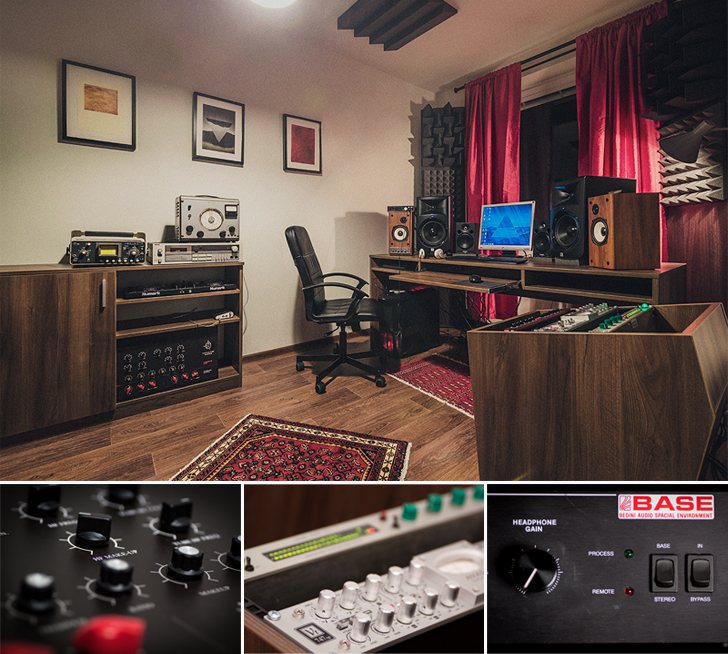 Home>MUSIC PRODUCTION TOOLS>Online Mastering >Professional Audio Mastering Studio service: Welcome! 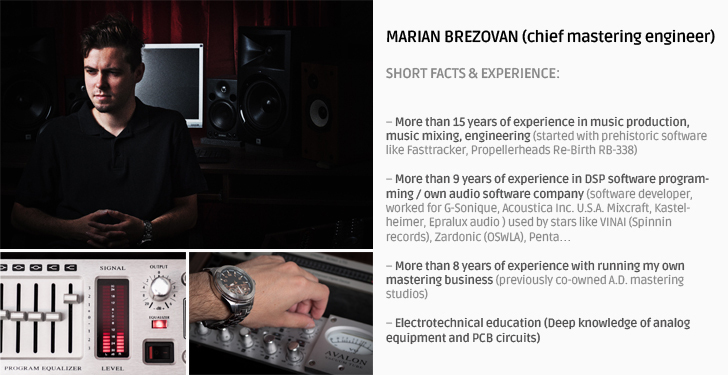 Professional Audio Mastering Studio service: Welcome! 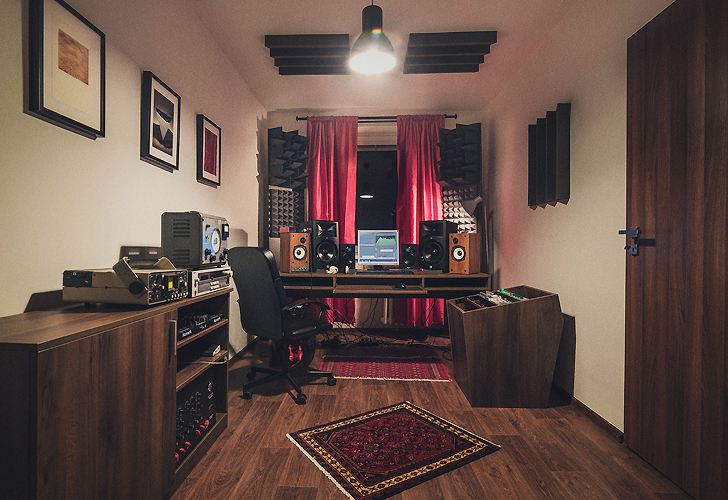 Online mastering, just send us your unmastered tracks online and get professional sound within few days. 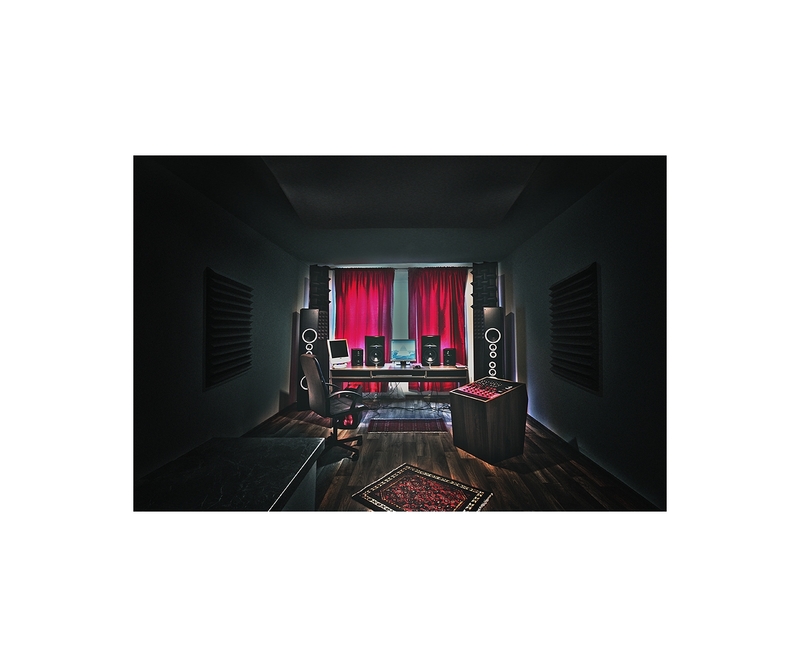 Would you like to order online mastering? You are welcomed. 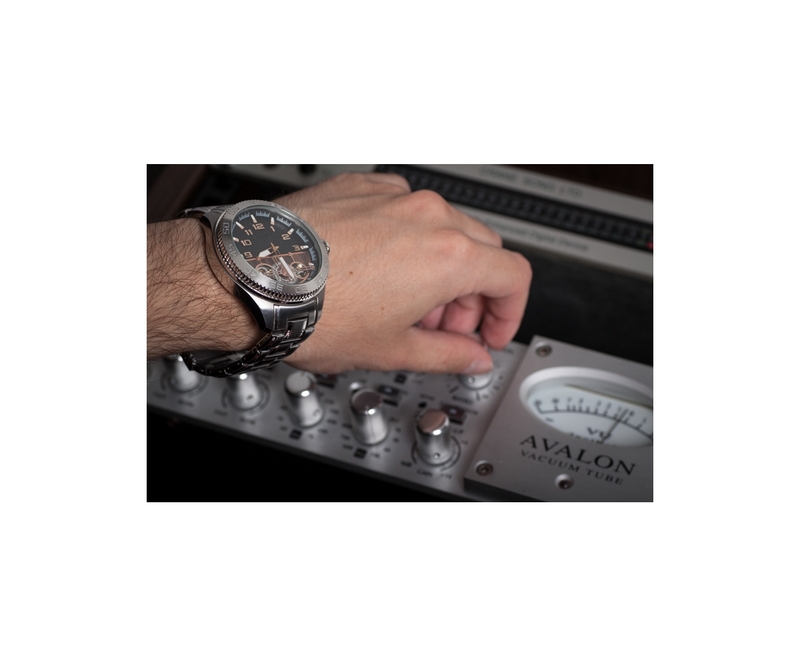 Would you like to try just TEST MASTERING? No problem :-) Please CLICK HERE. Just sent us your unmastered songs in 48khz 24bit wav format and get Professional sounding masters within few days. HOW TO PREPARE TRACK FOR MASTERING? also higher frequency of sampling rate, for example 48 (recommended) or 96 kHz. 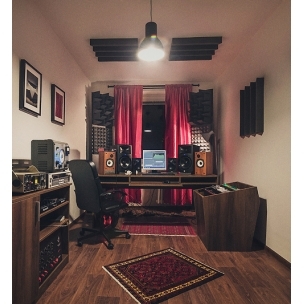 - Give the record sufficient dynamic range and maximal headroom, at least 3 to 6 db. - Do not clip or saturate signal, signal peaks should have highest volume - 0,5 db. also do not clip or overcompress individual tracks. 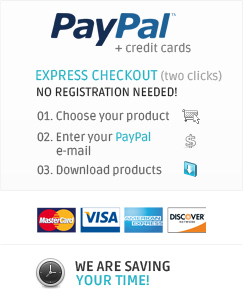 SPECIAL PRICES FOR INDIE MUSICIANS and SMALL INDIE LABELS! STARTING AT 24 Eur per track! 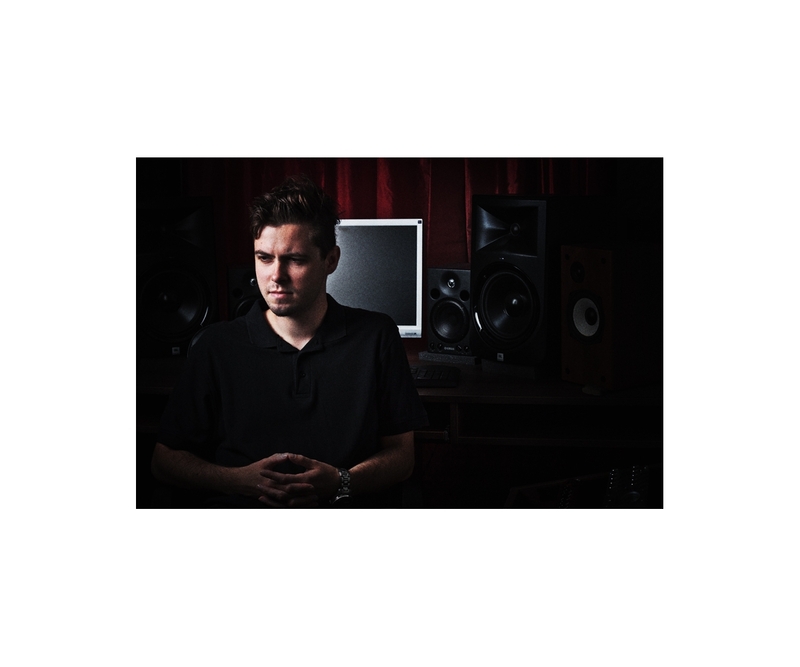 We are offering also MIX / STEM mastering services. Please contact us for consultation and individual pricing. 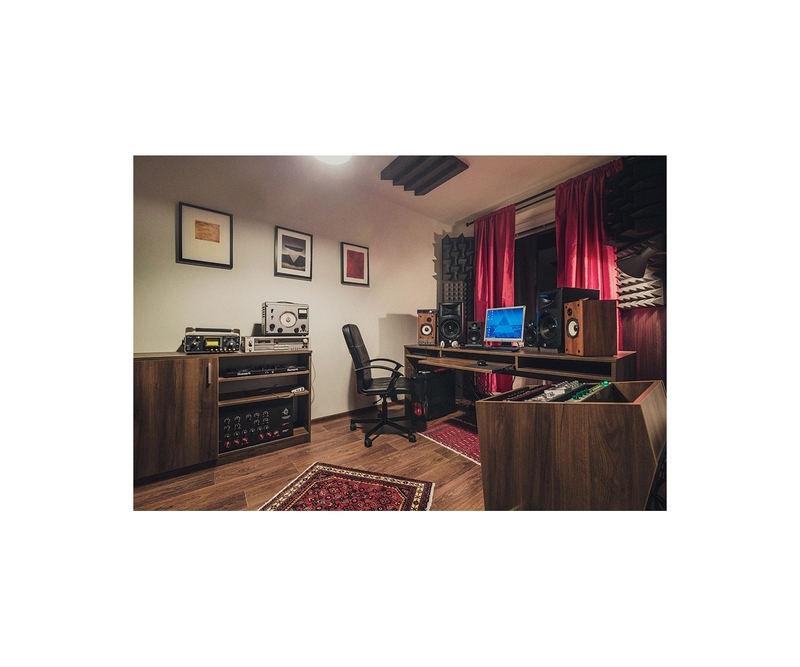 final loudness level, there exist hundreds of various styles of mastering and sound colors – we can provide various styles of mastering, different than examples. PLEASE NOTE: these examples are only streamed MP3 (mp3 conversion and streaming downgrade sound quality!) 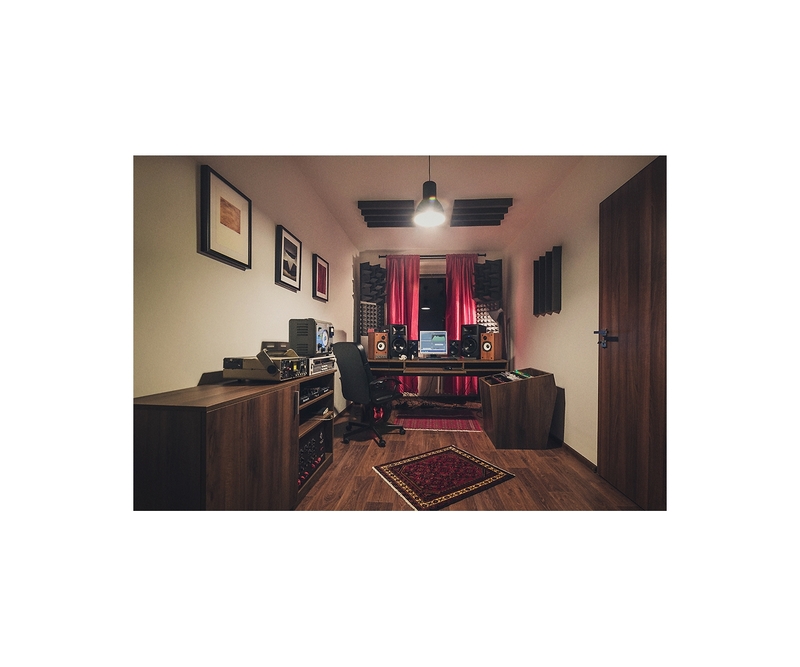 we can provide you full quality wav files for download. 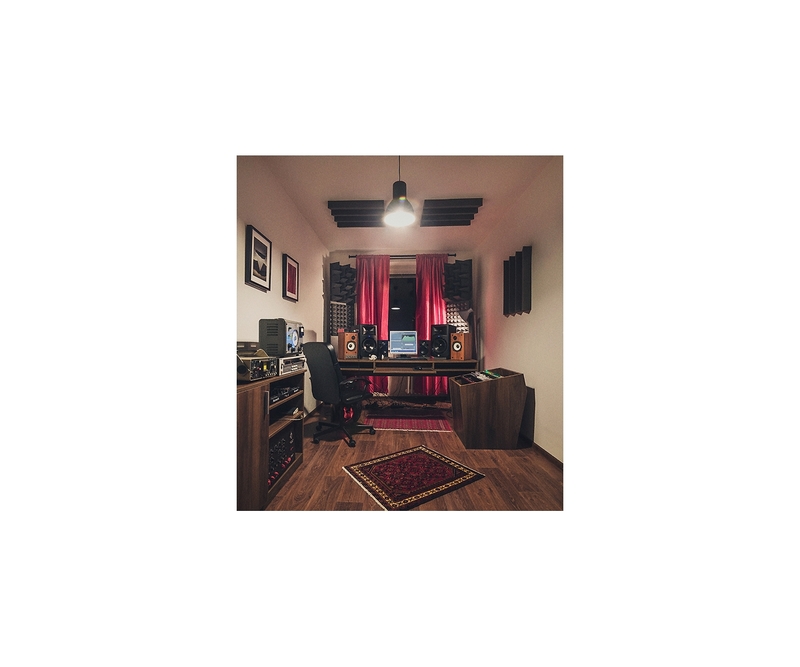 We can make your record fat, loud, modern and massive without sounding harsh and distorted or if you prefer transparent dynamic sound - your album can sound like crystal clear diamond. Copyright 123creative.com. Pictures may not be used without written permission.